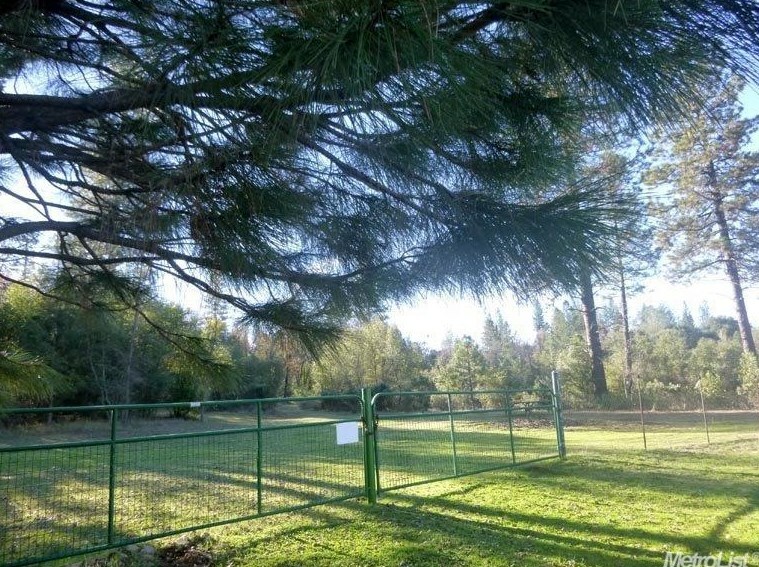 Express yourself! 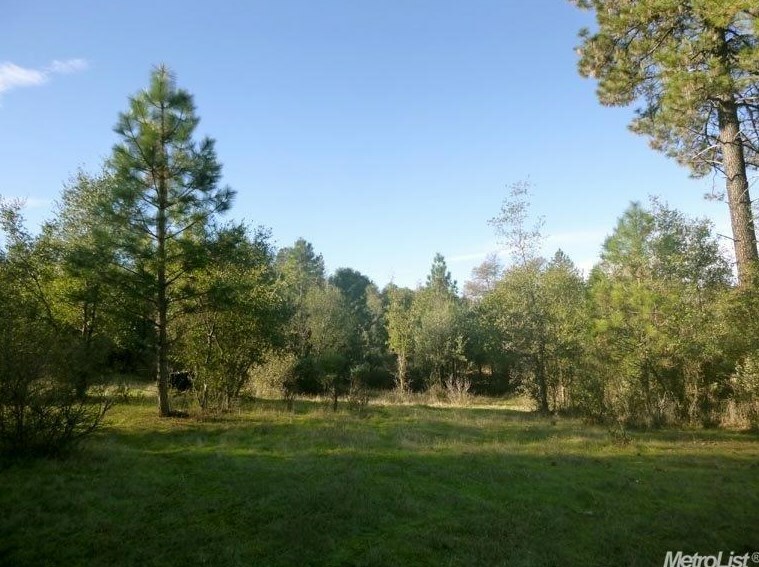 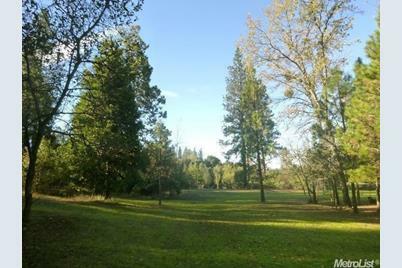 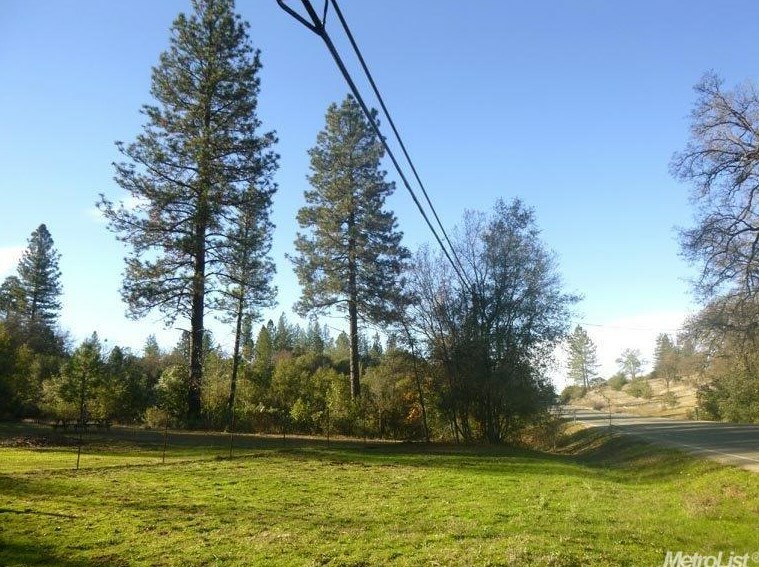 Widen your horizons, expand your outlook on 17.46 fenced, gated park-like acres on paved street with road cut through, seasonal stream, fire break and power at frontage and adjacent properties. 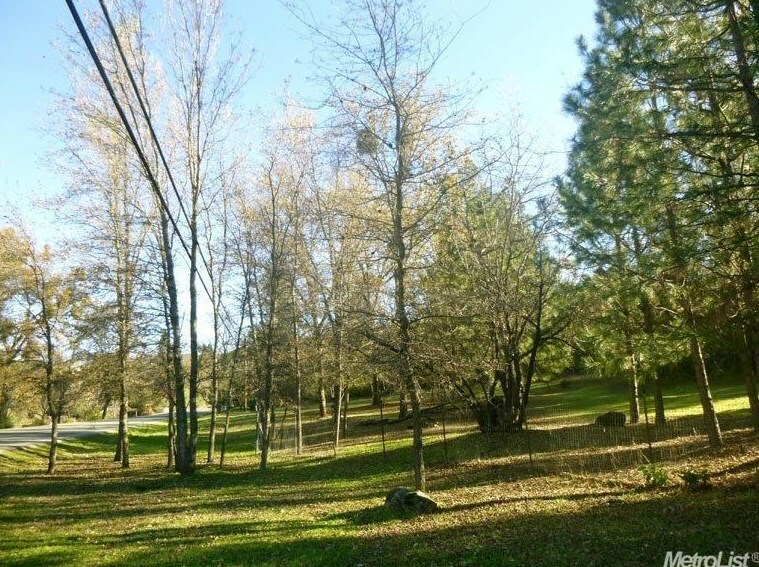 Parcel can be split into 3, is convenient to shopping, services, several lakes. 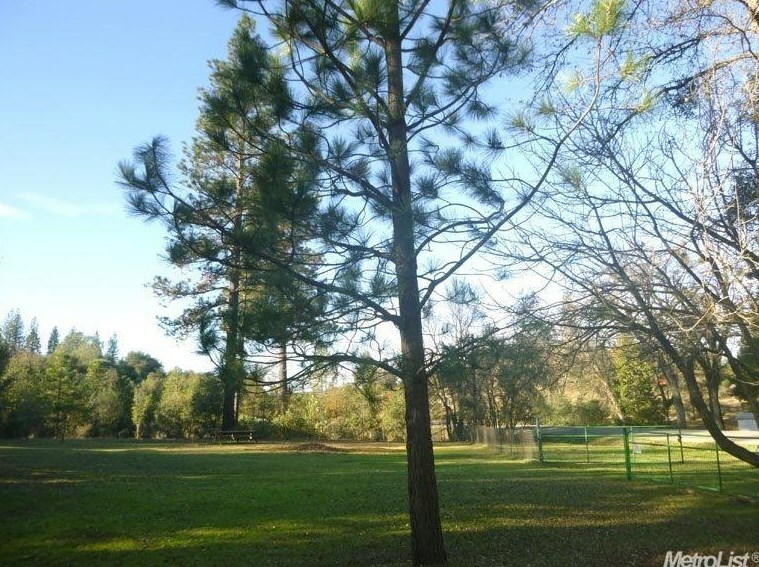 Lush surroundings make refined property ideal for further development and seller financing offered. 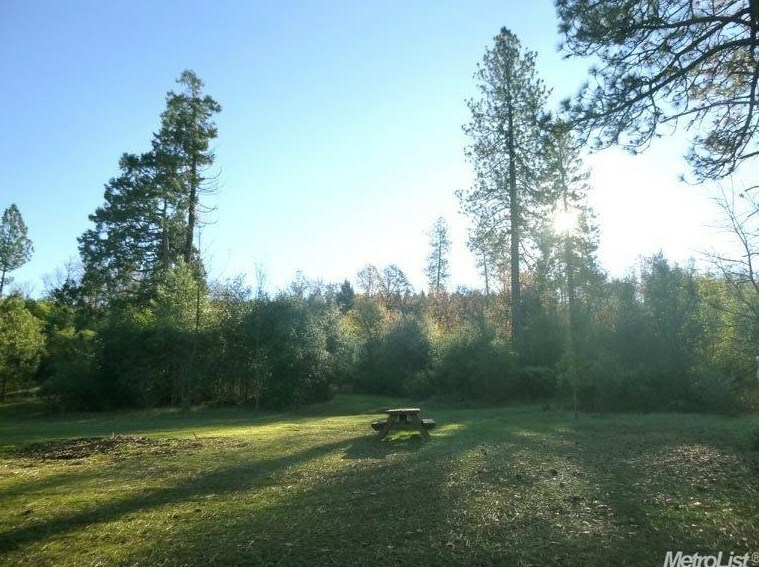 Explore potential to create serene country campground on awesome acreage ready for individual design! 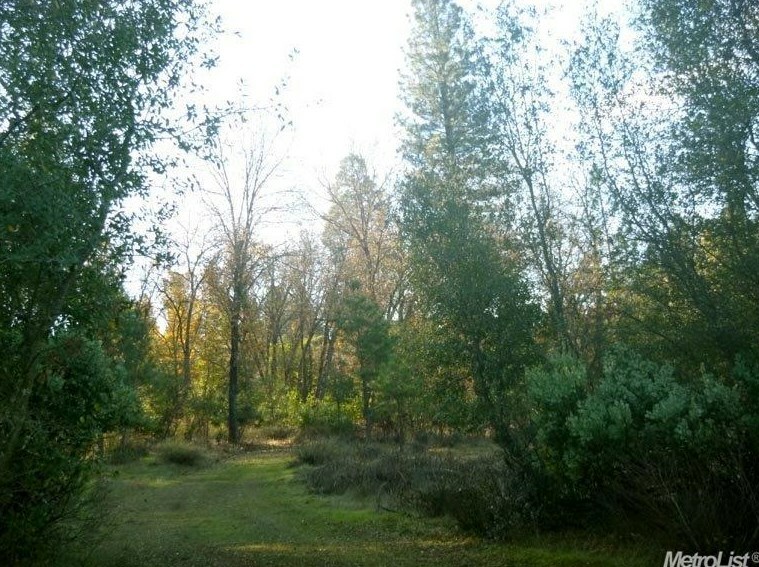 Driving Directions: Through Marysville to Hwy 20 to Marysville Road to access driveway between Indiana School Road and Sterling Trail. 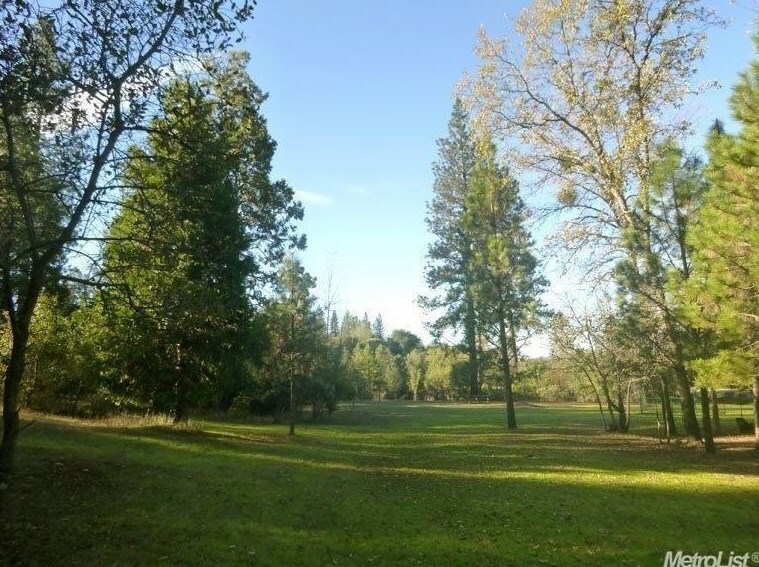 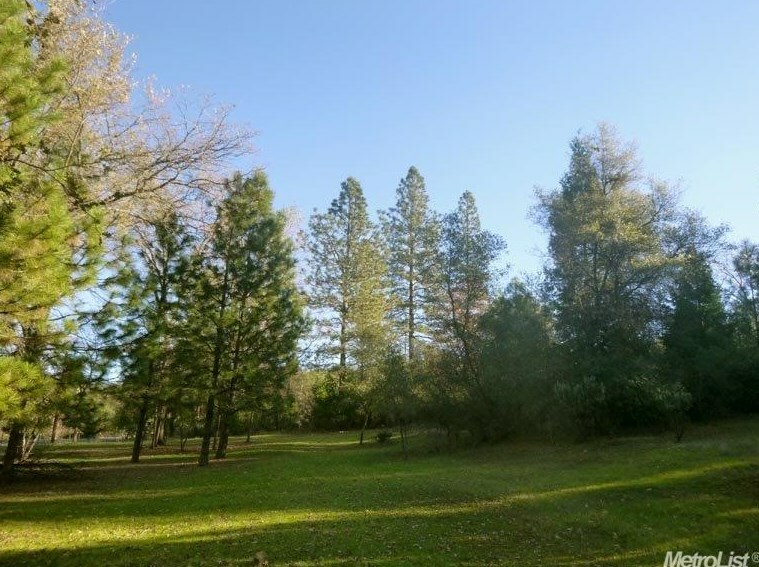 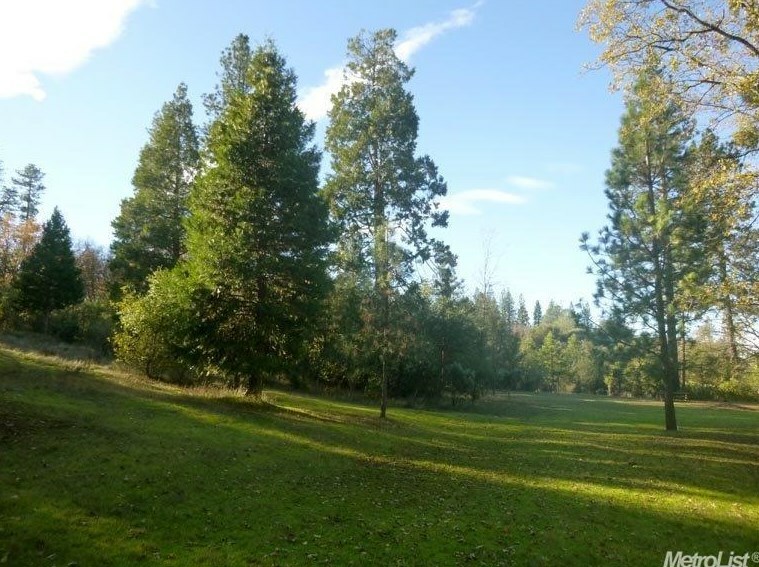 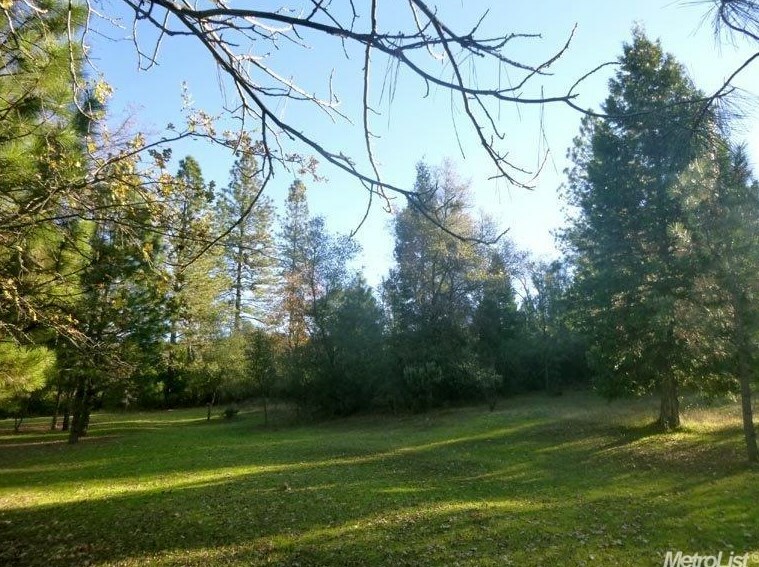 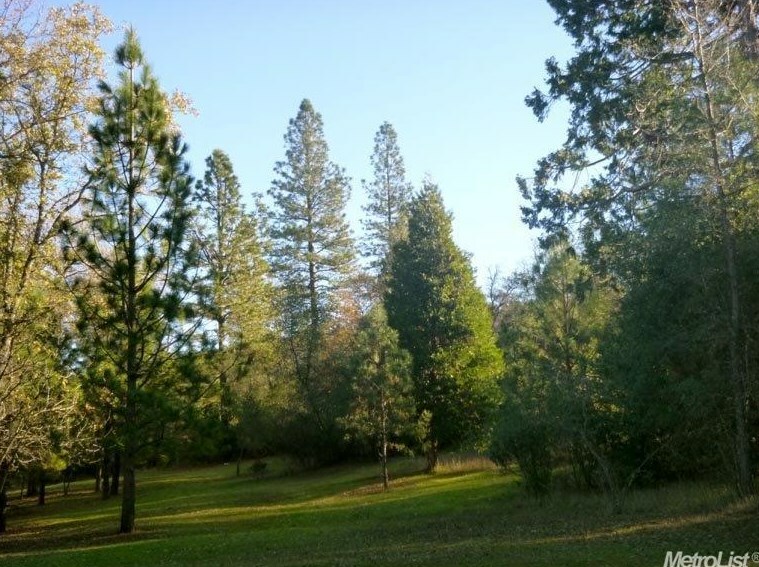 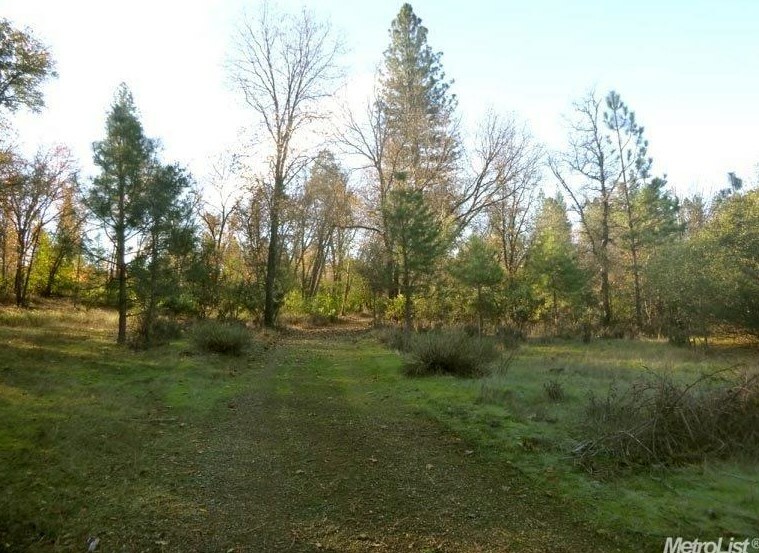 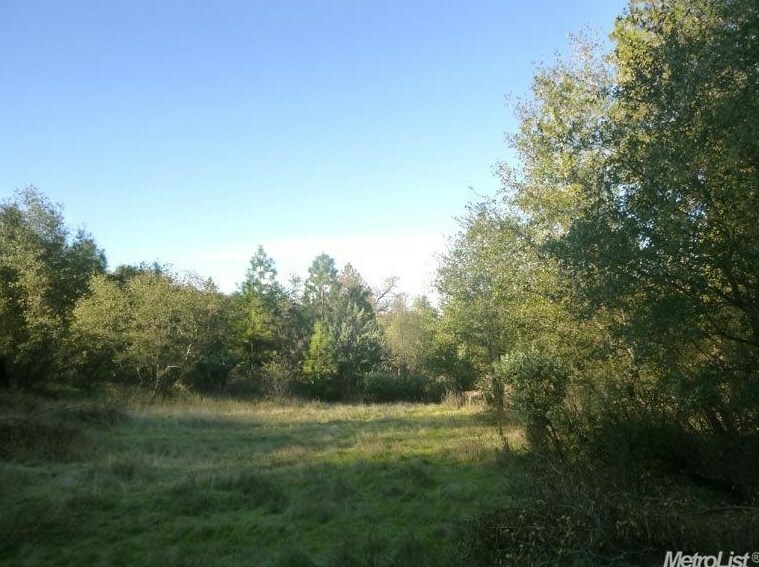 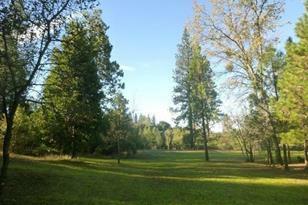 9516 Marysville Road, Oregon House, CA 95962 (MLS# 18060739) is a Lots/Land property with a lot size of 17.4600 acres. 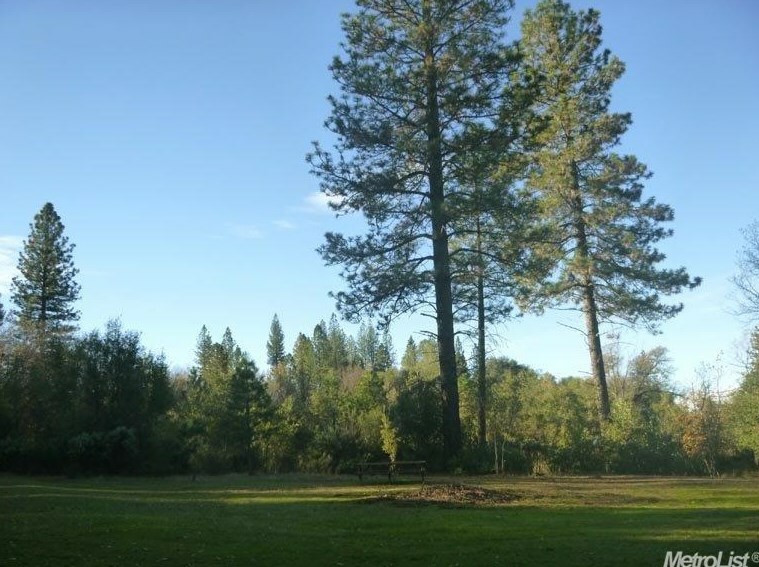 9516 Marysville Road is currently listed for $150,000 and was received on August 31, 2018. 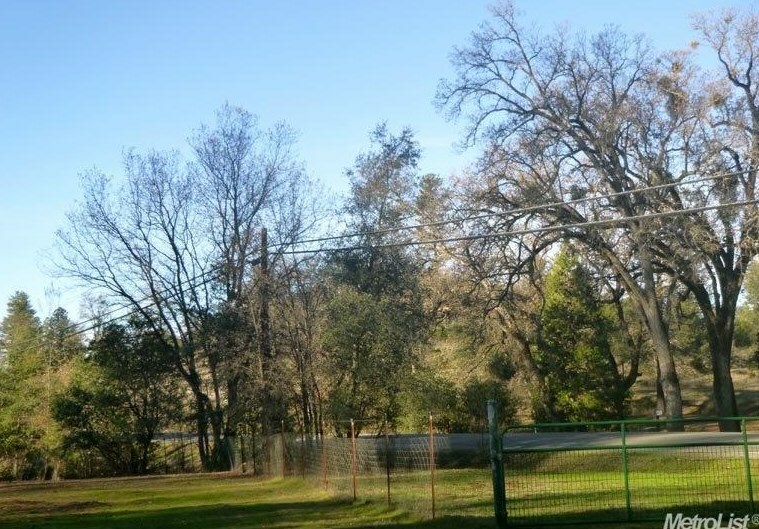 Want to learn more about 9516 Marysville Road? 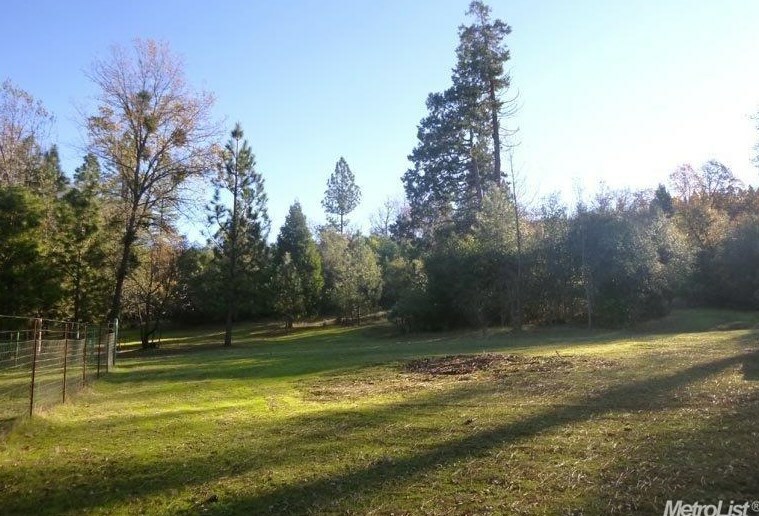 Do you have questions about finding other Lots/Land real estate for sale in Oregon House? 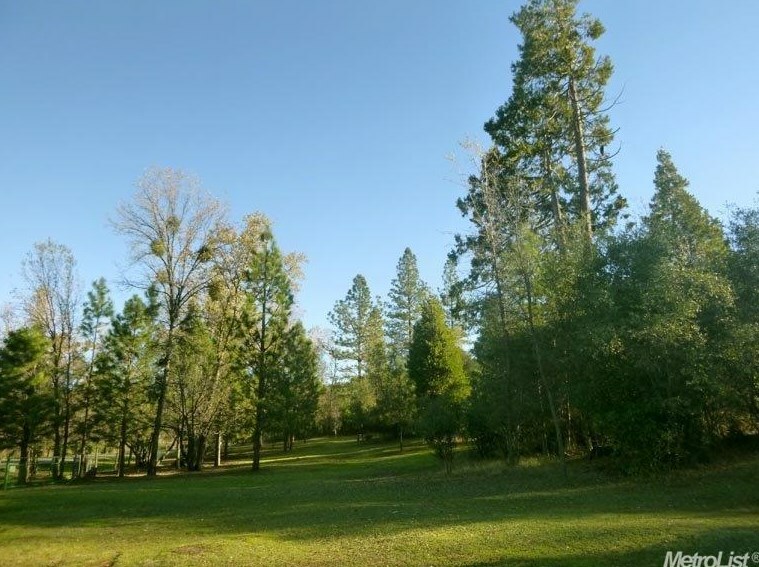 You can browse all Oregon House real estate or contact a Coldwell Banker agent to request more information.